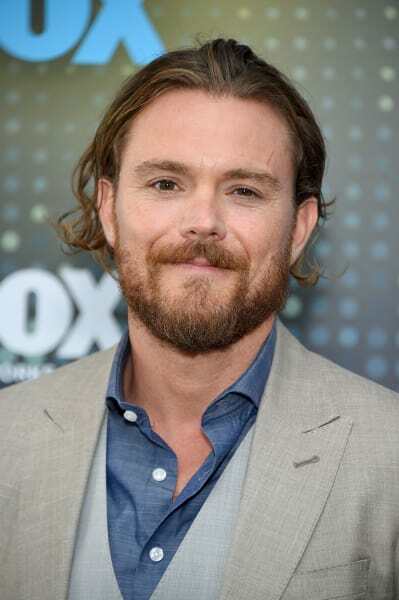 It's been almost a year since Clayne Crawford was ousted from Lethal Weapon, and the star has lined up his next TV role. 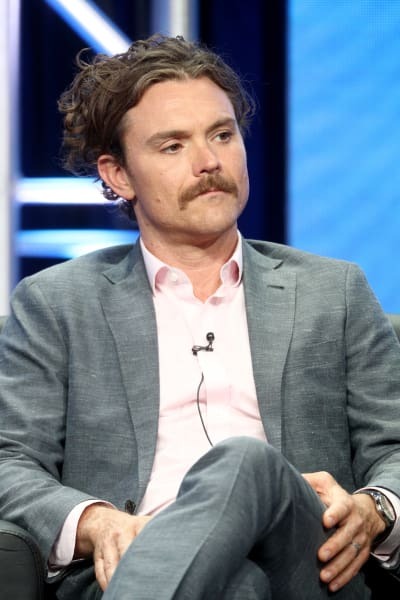 TV Line is reporting that the actor has boarded an upcoming installment of Hulu's anthology, Into the Dark. The series which consists of 12 installments, releases a movie-length installment every month. Crawford's installment finds the actor taking on the role of a widower who embarks on a road trip with his daughters. However, things take a turn when they are hunted by supernatural entities. It all sounds intriguing, right? 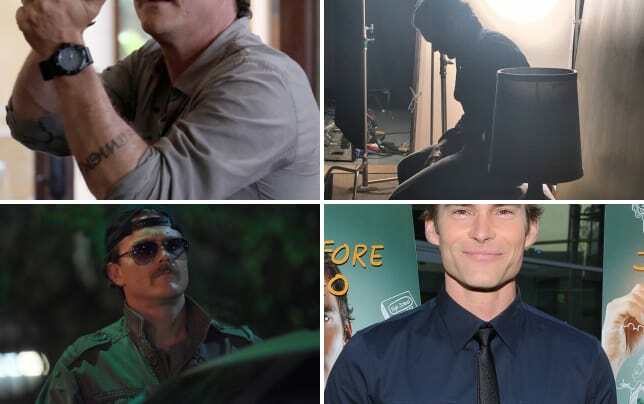 Josephine Langsford, Robyn Lively, Lia McHugh, and Dwight Hicks are also part of the cast of the Father's Day-themed installment. His episode is slated to air in June. The show has a knack for unspooling an episode around a specific holiday in the month it is airing. Crawford's exit from Lethal Weapon featured a lot of drama between him and his co-star Damon Wayans, with both actors revealing they had issues with each other. Those allegedly spilled on to the set, and it became too difficult to keep the show running without some changes. Crawford was fired for alleged behavior on the set, but he later refuted these claims, branding them "blatant f--king lies." 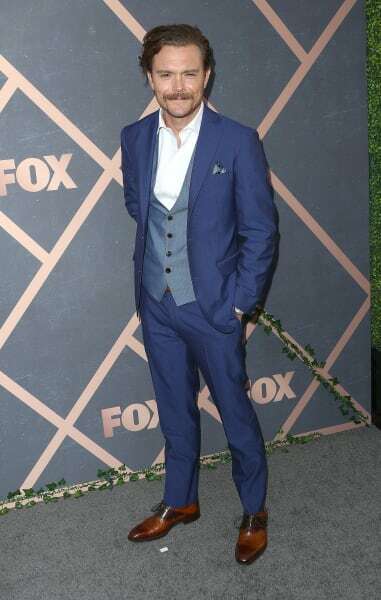 Seann William Scott later stepped in to replace Crawford, allowing Fox to renew the series for a third season, but the drama has not stopped behind the scenes. Wayans admitted that he was quitting the series after the third season, but there were later changes implemented, and it's said he is happy with them. However, the show remains in a precarious position because its ratings are not good. 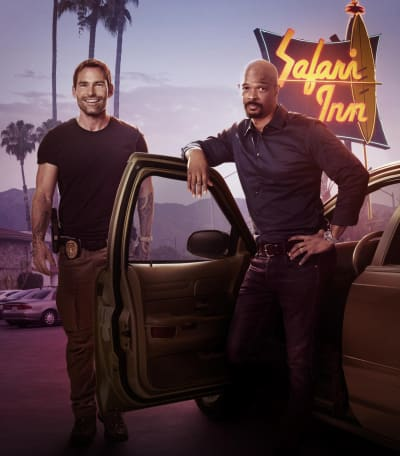 In fact, Lethal Weapon Season 3 slumped almost 30 percent to 3.1 million total viewers and a mere 0.7 rating in the demo. Those figures make it Fox's fourth-lowest rated scripted, making it a likely cancellation. What are your thoughts on Crawford's new gig?